San Diego Tai Chi School ?JING is the best! 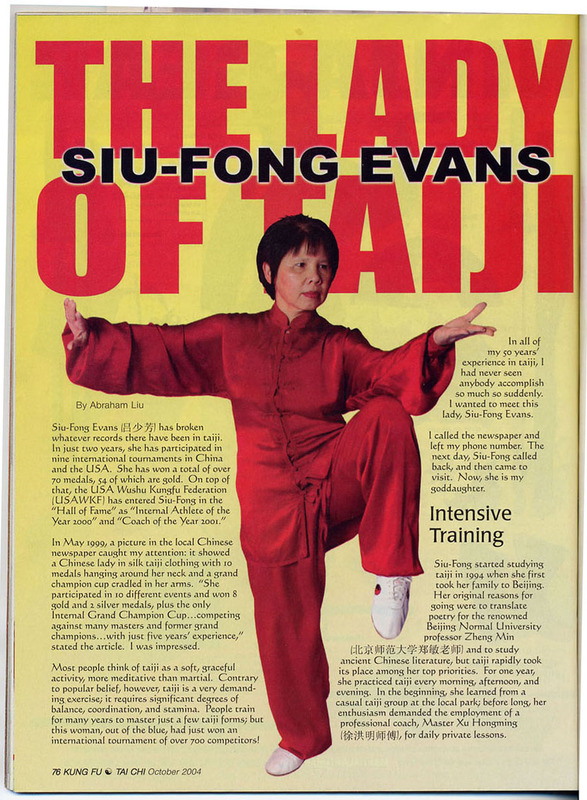 San Diego Tai Chi instructors - JING has the Queen and Princess of Tai Chi. San Diego Martial Arts environment - JING is the friendliest, largest, most powerful and “most beautiful. ?